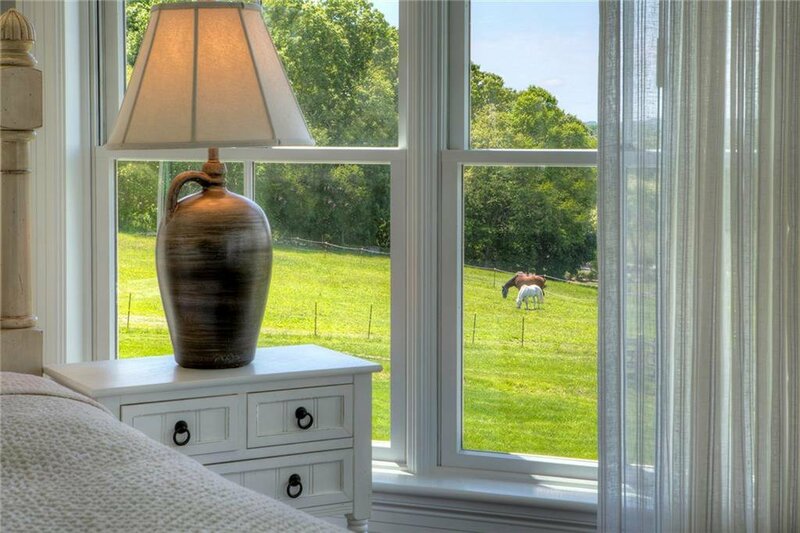 Tucked away high on a rolling hill is a special property, known as Summer Field's Farm where peace and tranquility await.This pastoral setting sits on almost four acres of privacy with bucolic fields bordered with historic stone walls. 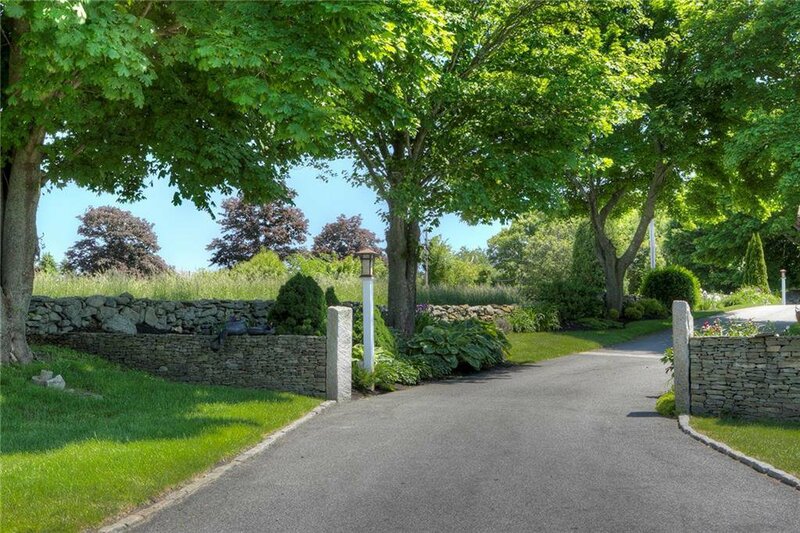 Mature and lush landscape on the approach provide an introduction to the relaxing and privileged lifestyle afforded by this lovely home estate. 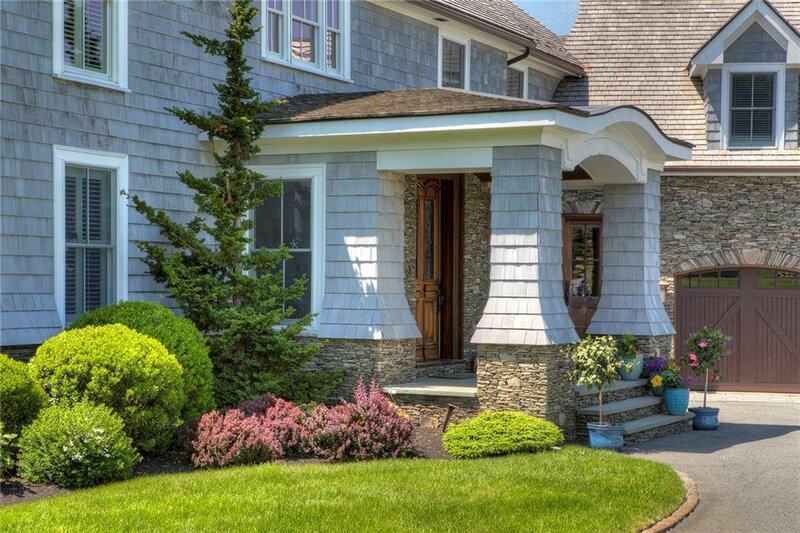 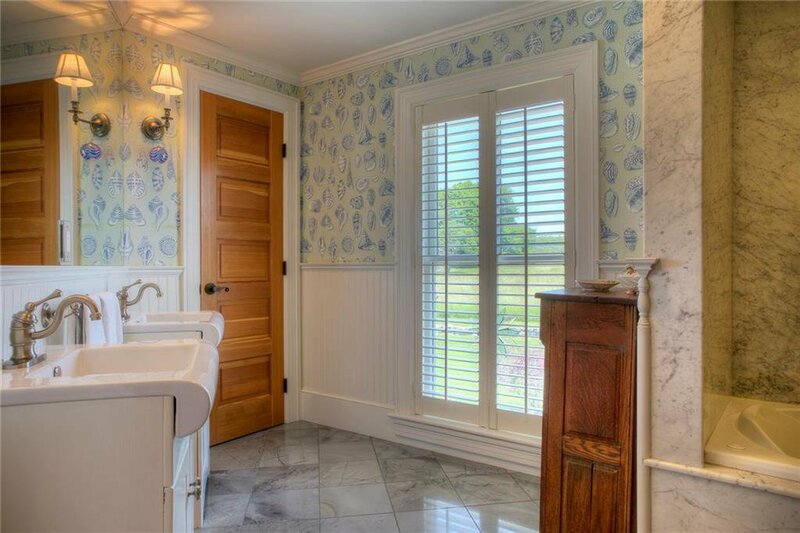 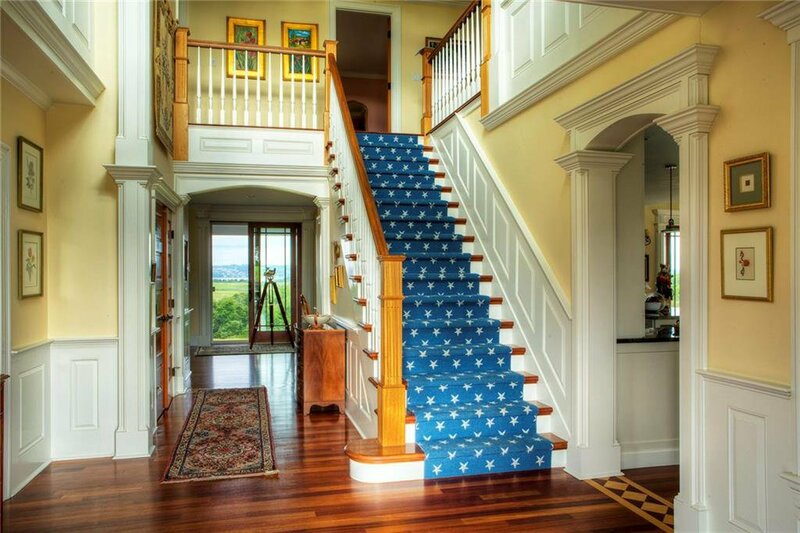 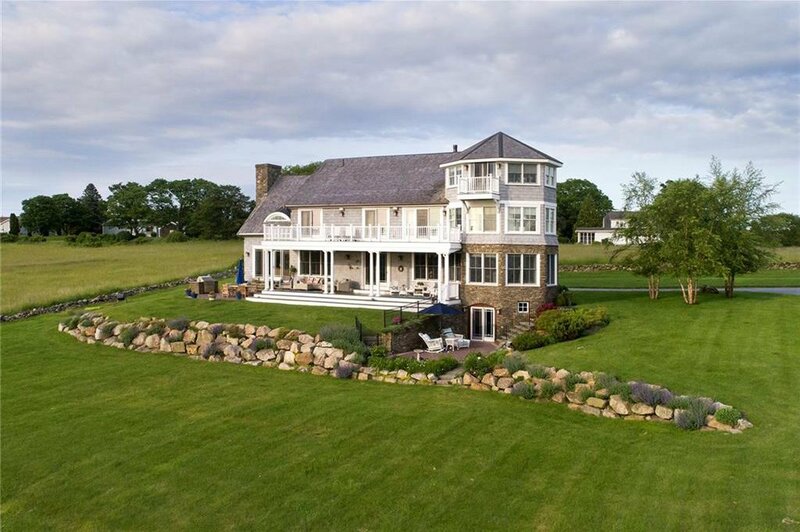 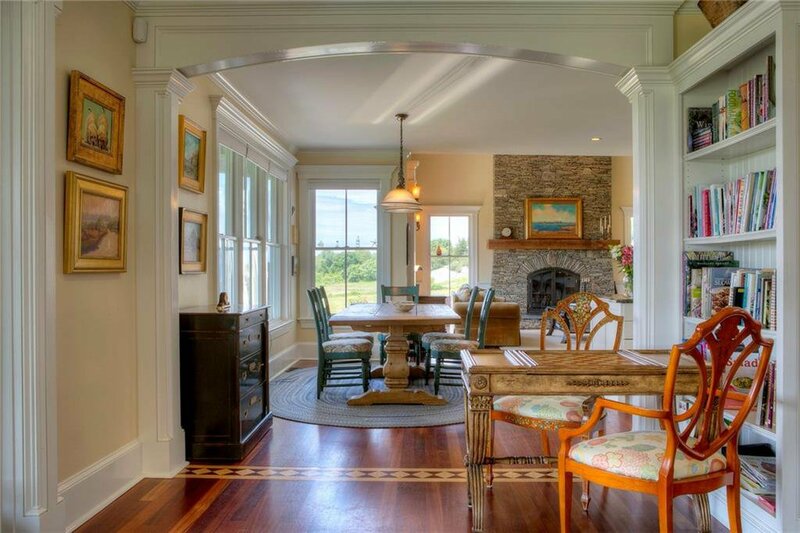 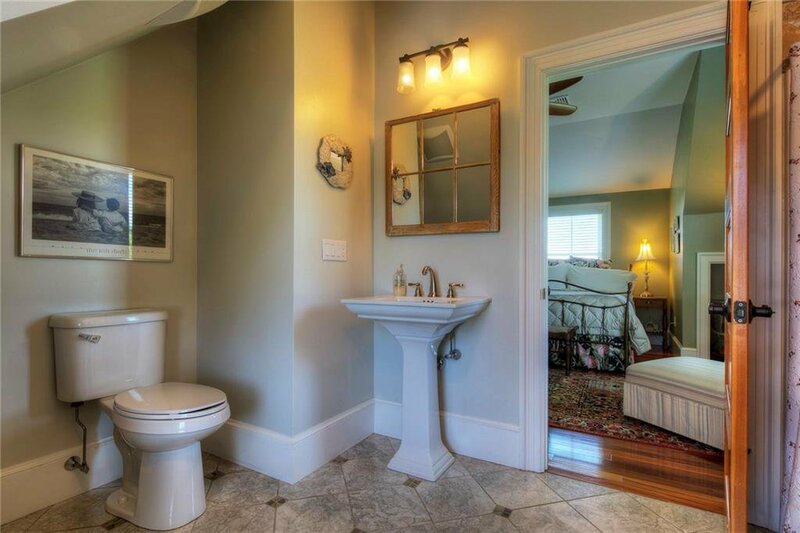 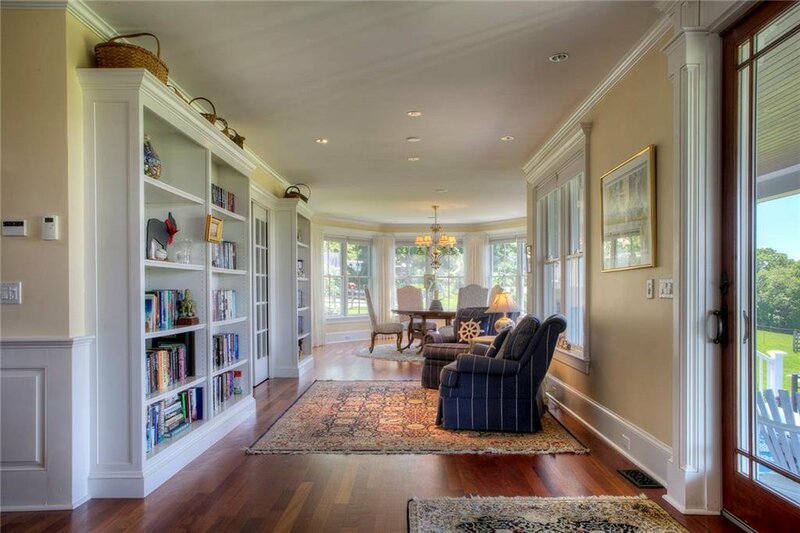 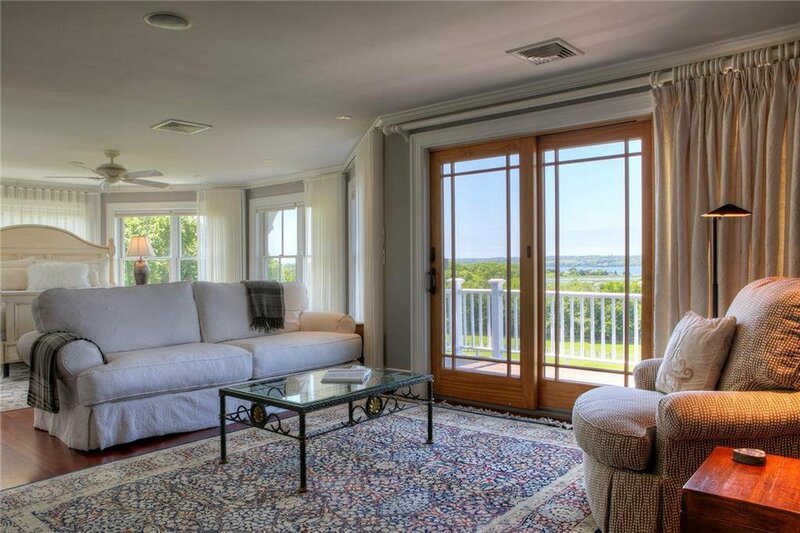 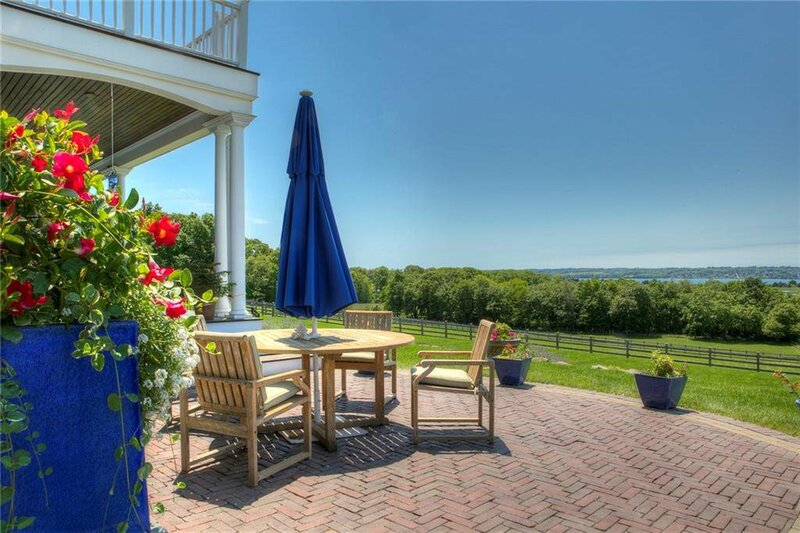 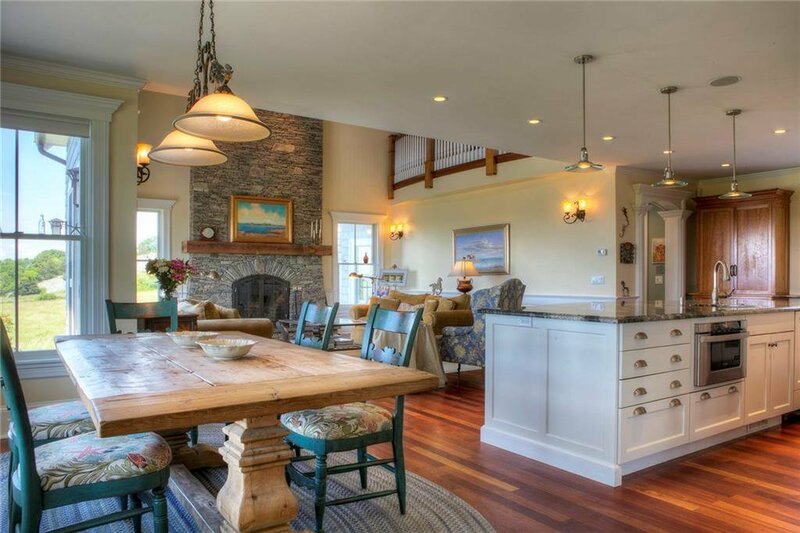 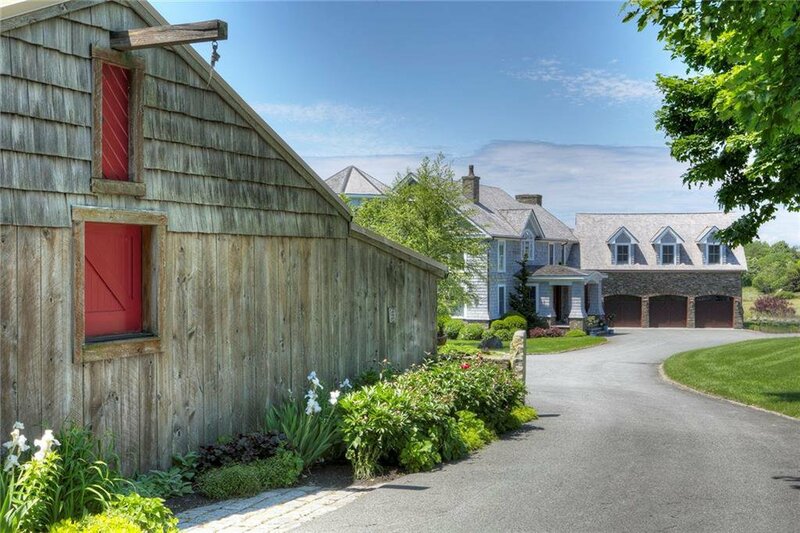 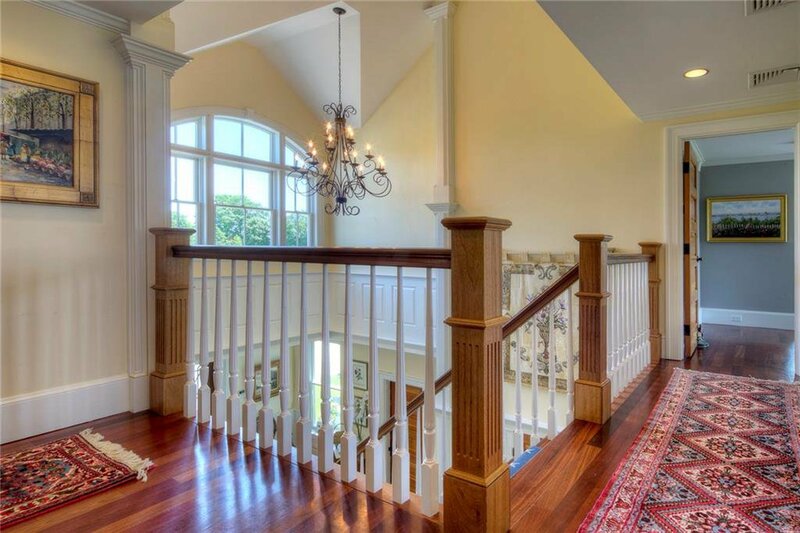 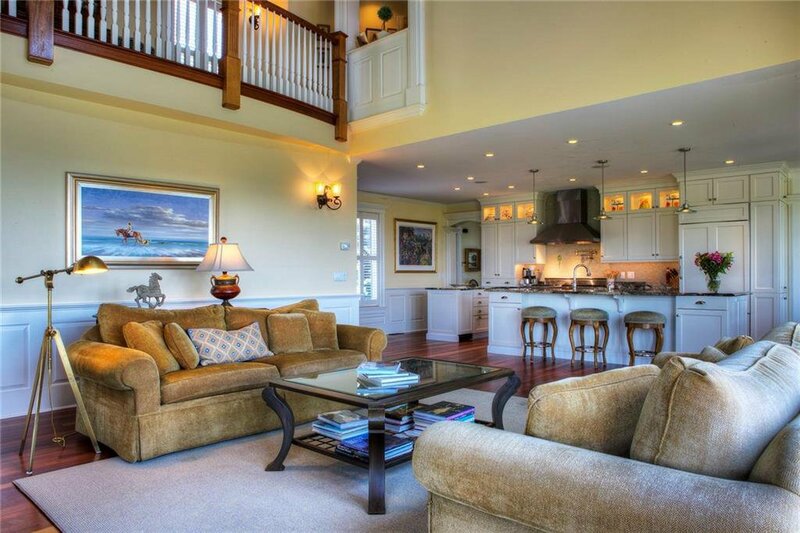 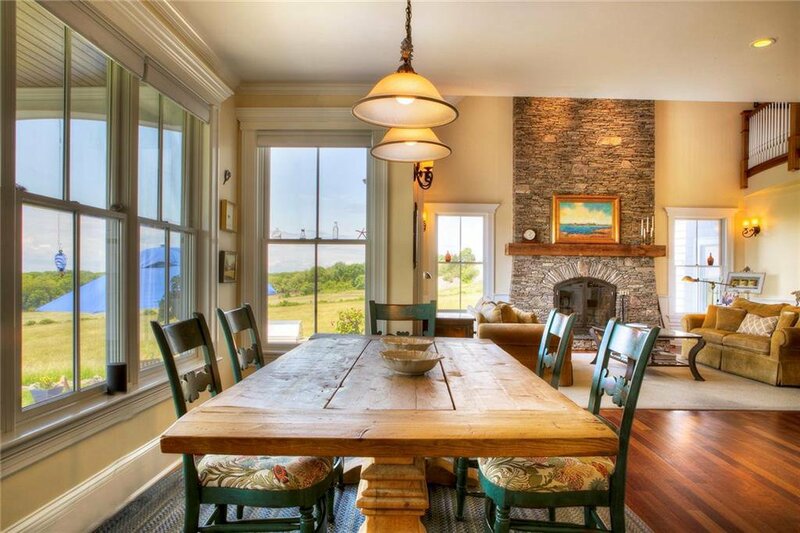 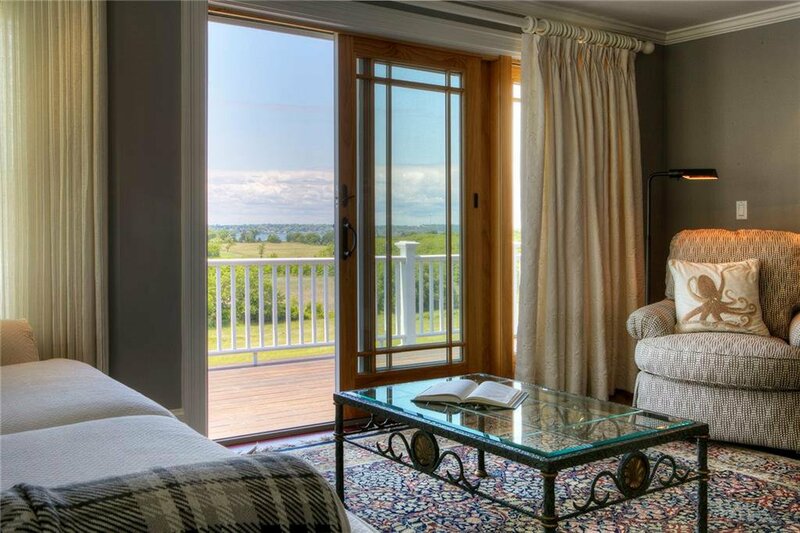 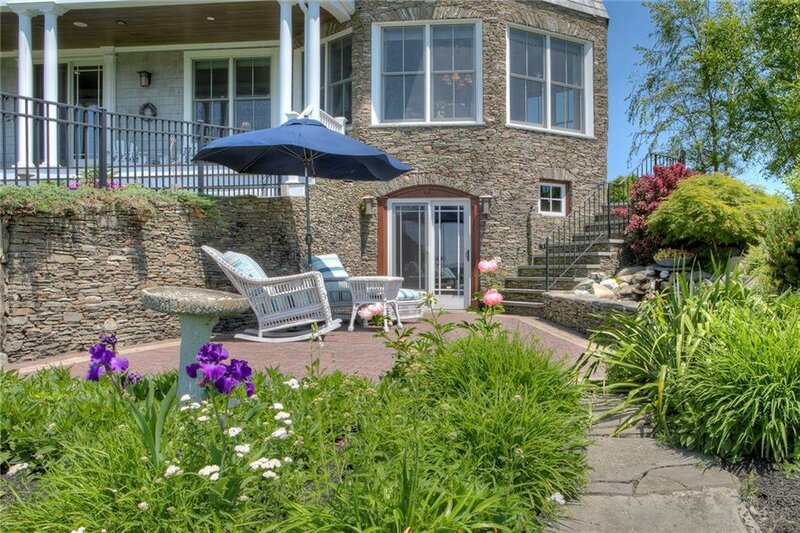 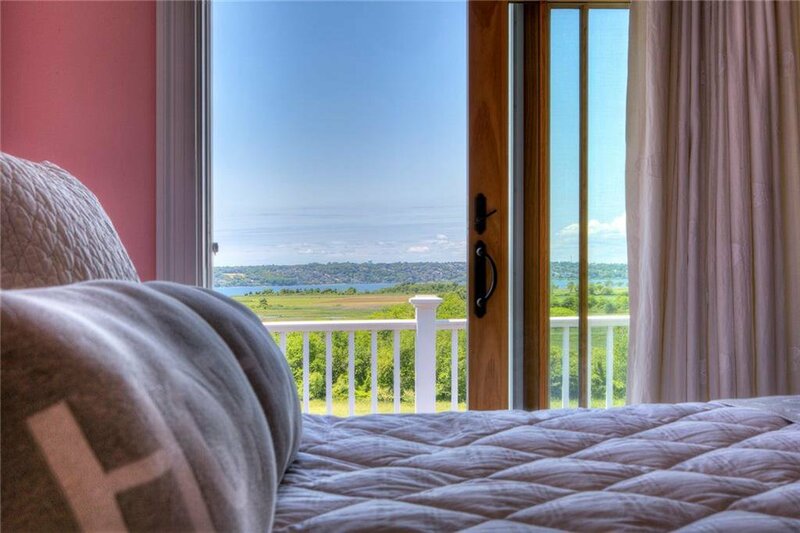 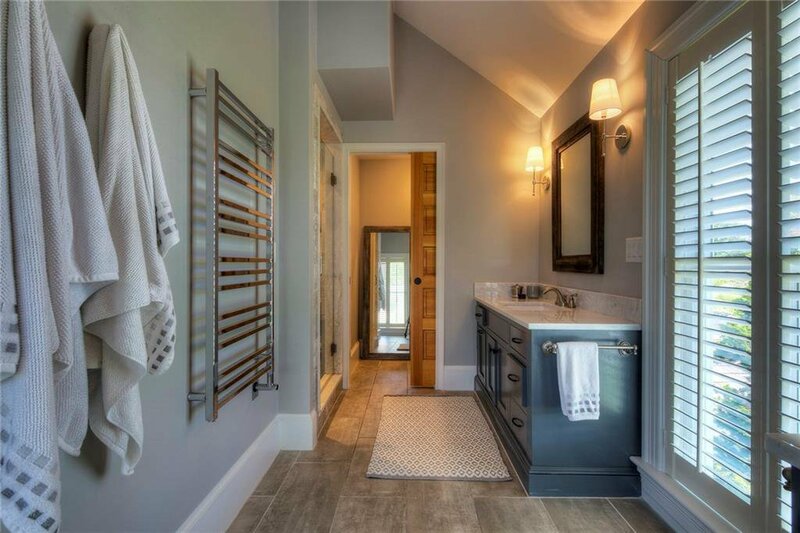 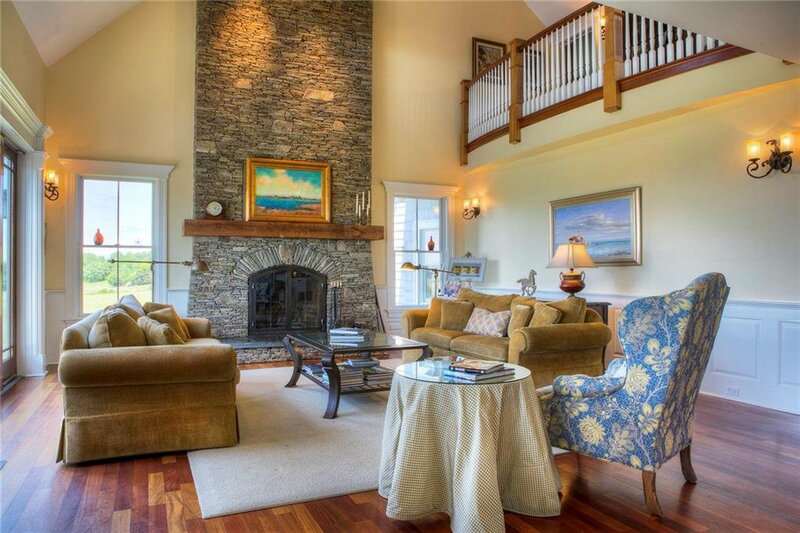 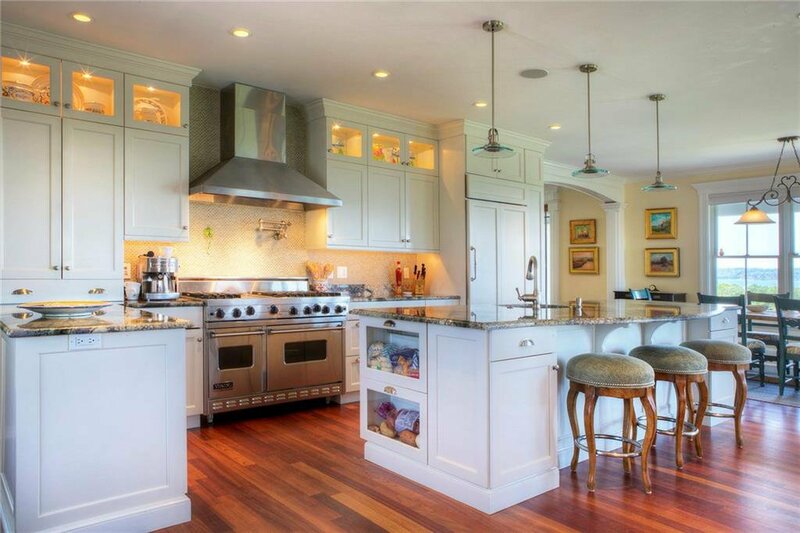 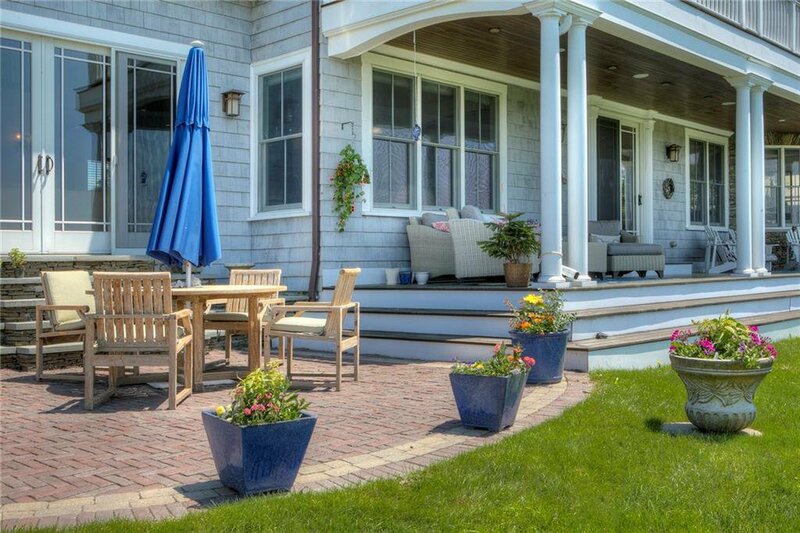 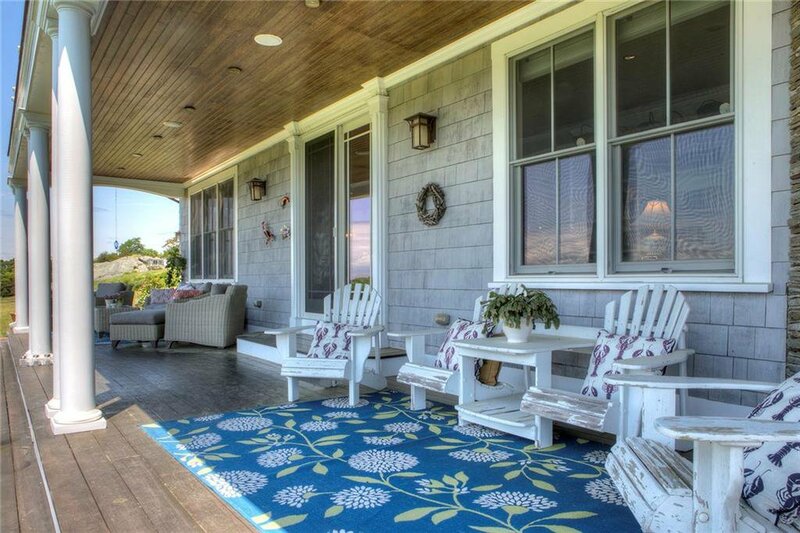 Guests will take in spectacular waterviews over salt marshes out to the Sakonnet Passage. 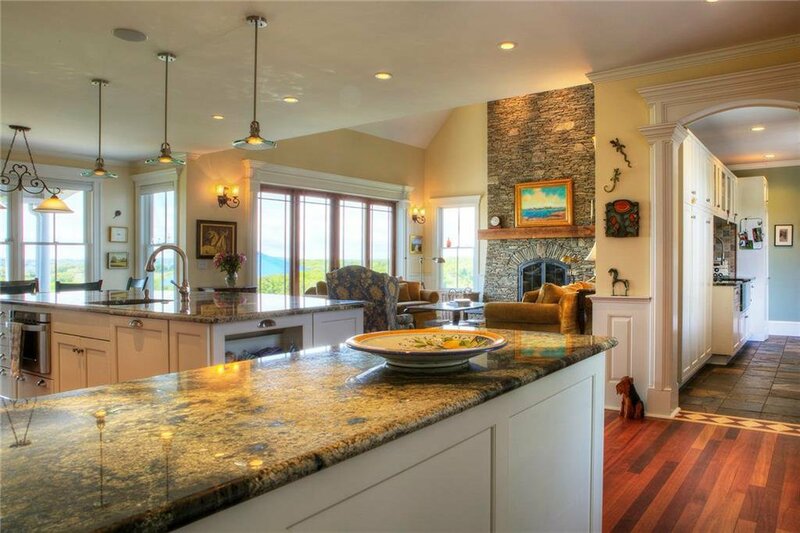 This fabulous shingle-style is home to a state-of-the-art kitchen, fine craftsmandship, magnificent floor-to-ceiling windows, hand-laid, local fieldstone fireplace which is the focal point to the greatroom's interior. 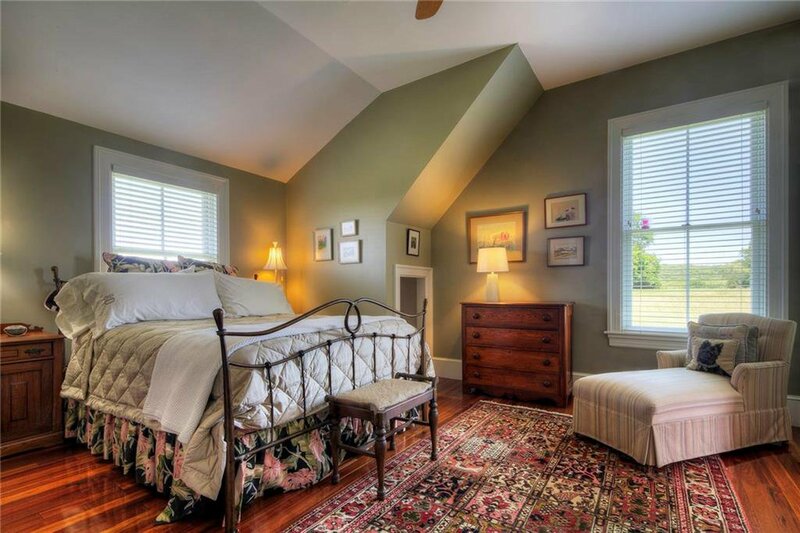 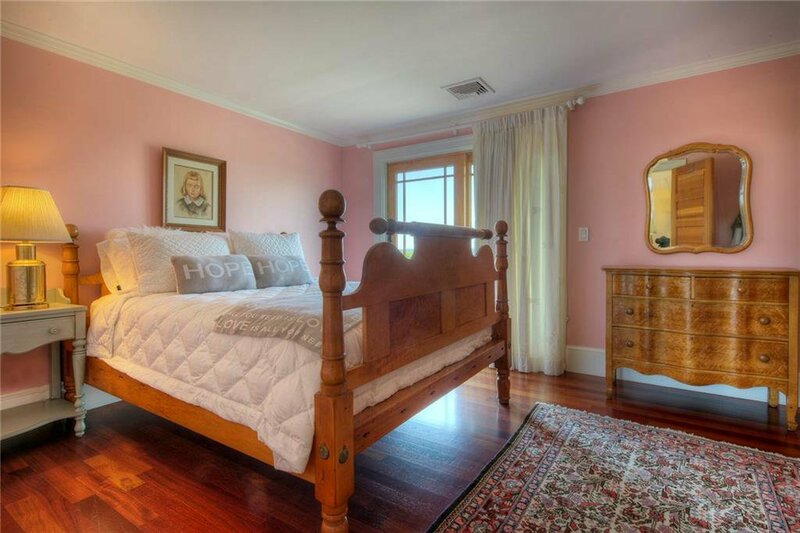 The residence offers four generous bedrooms, guest quarters, and a third floor home office/den. 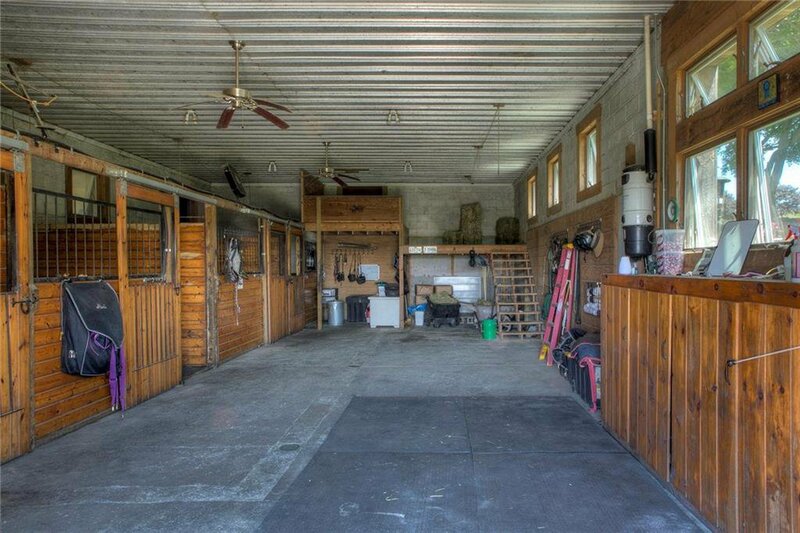 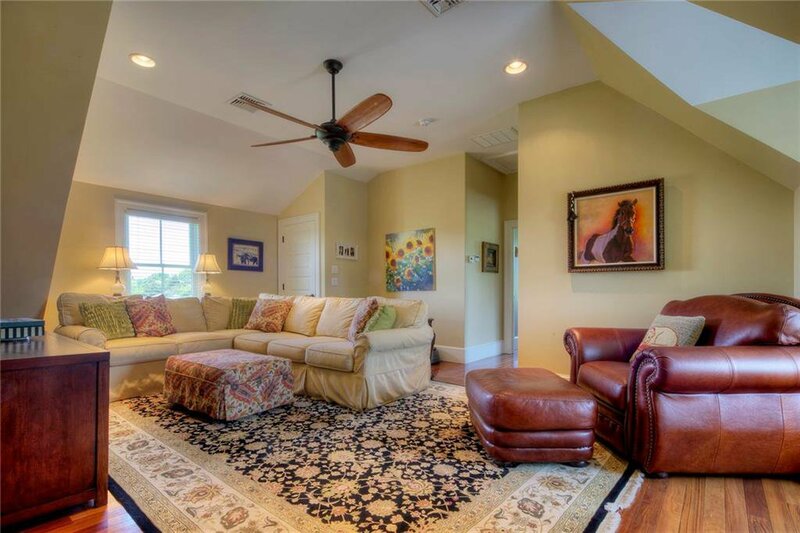 The property also includes a handsome four-stall horse barn with paddocks and room for expansion. 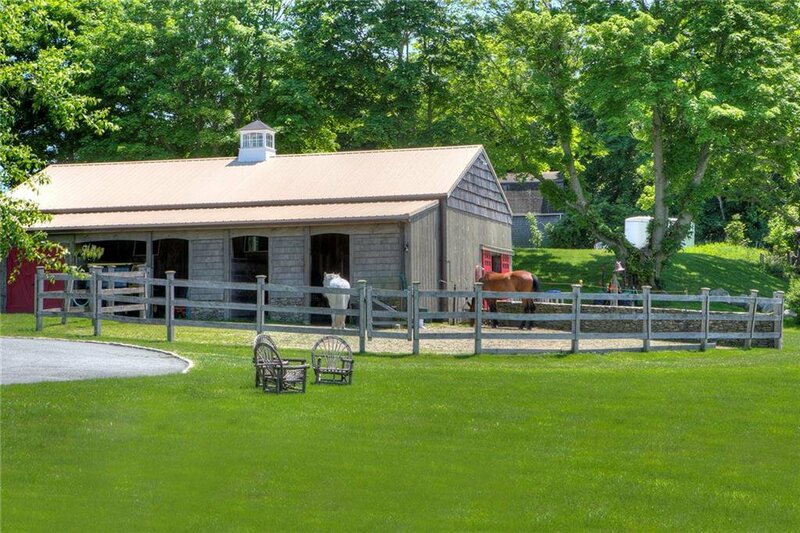 Equestrians will love the ability to board their horses at a stable right on the estate. 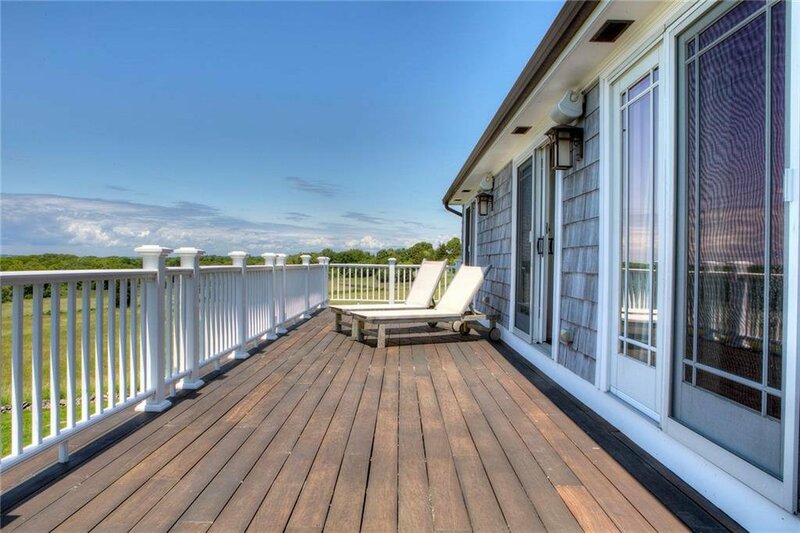 Watch boats sail by and breathtaking sunsets - there could not be a more pleasing getaway from the hustle and bustle of the city life. 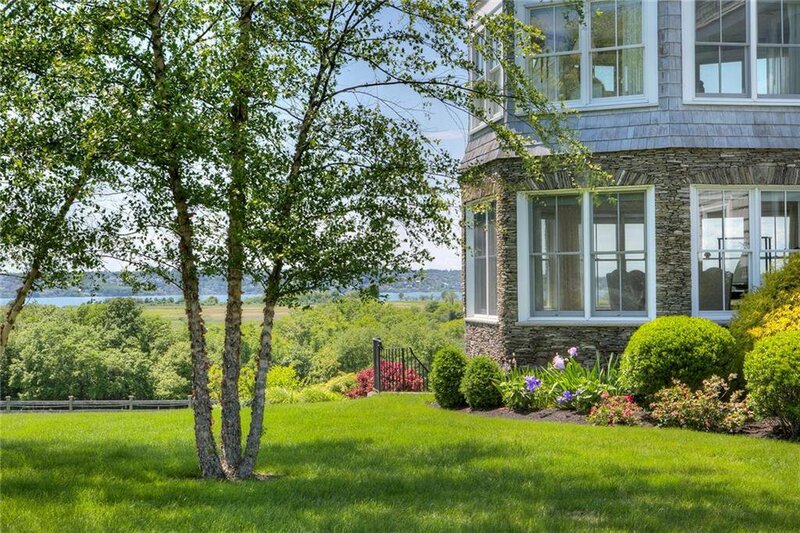 Conveniently located near charming Tiverton Four Corners, prized for its quaint collection of shops,galleries, and restaurants. 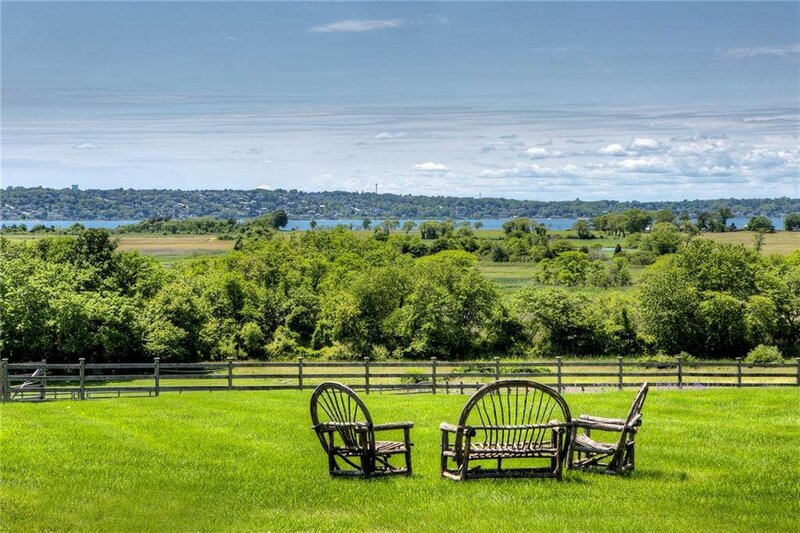 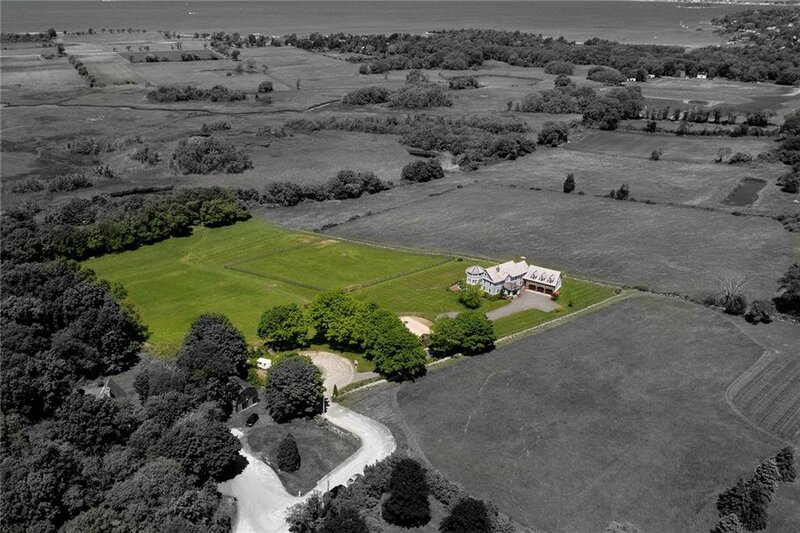 Recently noted as Rhode Island's "Farm Coast", Tiverton's Summer Field's Farm is just a short commute to downtown historic Newport,Providence, and Boston. 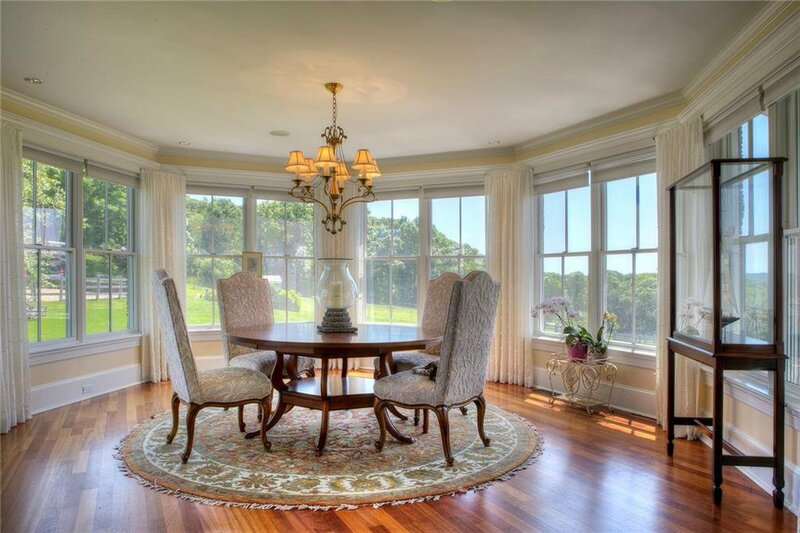 Listing courtesy of Gustave White Sotheby's Realty.